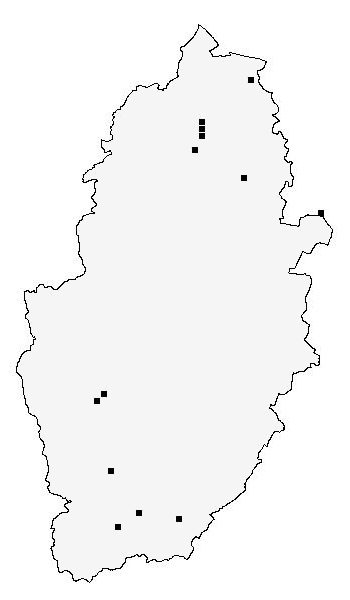 Status .....Originally thought to be fairly common over much of Nottinghamshire, although little is known of its distribution. 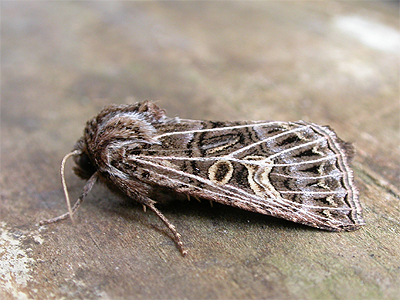 From our own experience it is certainly not common, as we have never encountered it and there are no Sherwood Forest records, which is surprising for a moth that prefers rough grassy sites. Trapped occasionally at the Idle Valley NR, including the one below trapped in August 2018, by members of the Lound Moth Group. There is a recent records for Bestwood. 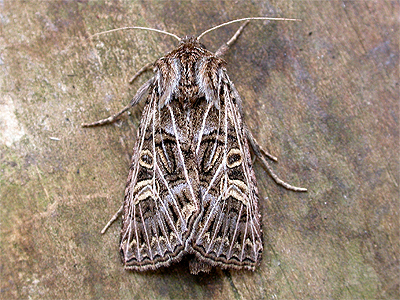 The records for the Nottinghamshire distribution map are currently provided by the following contributors - Lound Moth Group. Nottinghamshire Wildlife Trust. Phil Lee. Sean Tobin. Robert and Jill Carlyle. Martin Gray.